Strategic planning for a healthcare organization needs to incorporate several focuses, but a great place to start is by defining your core values. An organization’s core values guide all members of the healthcare system as they work to bring the best care possible to their communities. Strategic planning for a healthcare organization needs to incorporate several focuses, but a great place to start is by defining your core values. An organization’s core values guide all members of the healthcare system as they work to bring the best care possible to their communities. By defining core values, they can share these with patients and the mission becomes clear to all. How do you narrow the many values of your system down to five or six values that will best support the vision of your healthcare system and community? 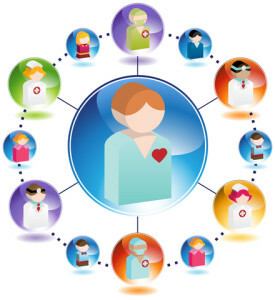 Think about what values are actionable for employees or patients. Ask, “What can we do?” and move from there. Here are some examples. Respect – an excellent core value because it applies equally to all, regardless of role. Defining a basic, ground level expectation of respect by all, for all, promotes an environment that employees will want to work in and patients will seek treatment. Compassion – when it comes to healthcare, there might be no greater core value than that of kindness, understanding and compassion. At the end of the day, the goal of medicine is to heal. 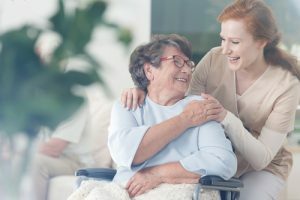 Accountability – a core value that is equally important as it is difficult is encouraging, or even enforcing, that everyone involved in the healthcare process be responsible for their role in care. Whether it’s a patient, a physician or nurse, or an administrator, everyone’s role matters. Innovation – healthcare is evolving faster than most of us can keep up; that’s why it’s imperative that we remain flexible, forward-thinking and fearless when it comes to remaining open to new ways of doing things. Core values may serve as a jumping off point for future initiatives, or they may inspire changes. Defining them needs to be a joint discussion among many key players in the organization, since all will be held to their standard. A collaborative approach to core values will also yield the widest range of possibilities; every unique aspect of the organization has their own set of core values. The challenge of healthcare leaders is to bring them together. In the scope of strategic planning, core values are going to vary as much from hospital to hospital. 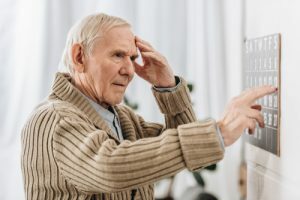 In fact, they might even vary from year to year within the same hospital: with so many changes on the horizon, from ACO and Patient Centered Medical Home initiatives to the implementation of ICD-10, the core values of a healthcare system from ten or even five years ago may no longer be relevant to their mission.